The New York Times is running a 5-part series on China, and it makes for fascinating reading and plenty of thinking. The first article, this past Saturday, was entitled “The Land that failed to fail”. The second article appeared almost immediately thereafter, called “The American dream is alive. 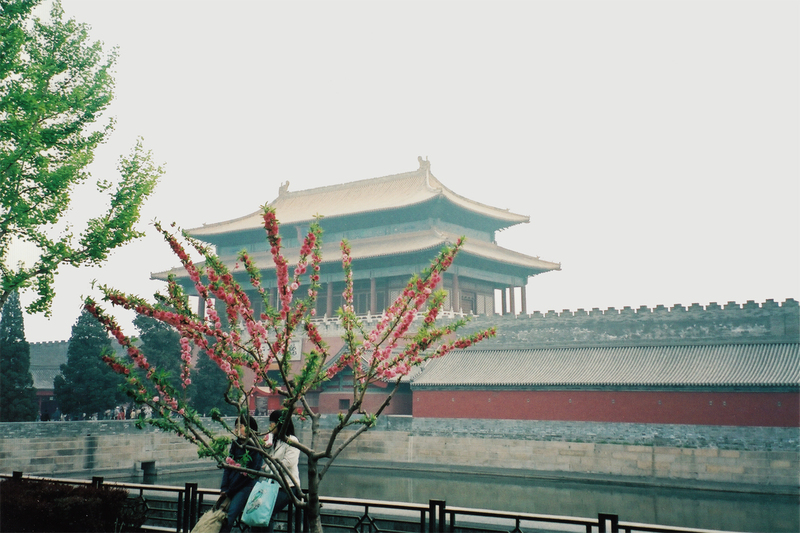 In China.” Both titles give you a sense that there is a lot to absorb and understand about China, both past and present. In the so-called West, for decades we were accustomed to thinking of China as a poor dictatorship, a developing country under oppressive rule. As things started to change in the aftermath of the truly failed “Cultural Revolution” of Chairman Mao, the West may have come to see that China was indeed “on the move”, becoming a success story for a developing country. But there is so, so much more to the China story. It has a very, very long history with many extraordinary firsts to be proud of. With several centuries-long empires of amazing scope and scale. With many of the world’s important innovations across millennia. A diversity of populations and religions absorbed into one vast empire. Trading and interacting with many other cultures through the ancient and now not-so ancient Silk Road. A line drawing of an explorer in a pith helmet, holding a magnifying glass and looking carefully at the ground right in front of him. From his perspective, he’s exploring in a large geological depression, but when viewed from a greater distance, the depression in which he’s working is one ENORMOUS footstep! We humans are creatures of the environment in which we live, and we work from certain expectations and preconceived notions. We’re not so good at seeing beyond our expectations, even when we should know better. Thinking of the explorer looking for small evidence inside a giant footstep that, could he see it, would provide quite a different story to that which he is expecting, reminds me of the nearsightedness with which we view history. We are inclined to think of ourselves as building on the shoulders of those who have gone before, having learned from their mistakes. I wish! 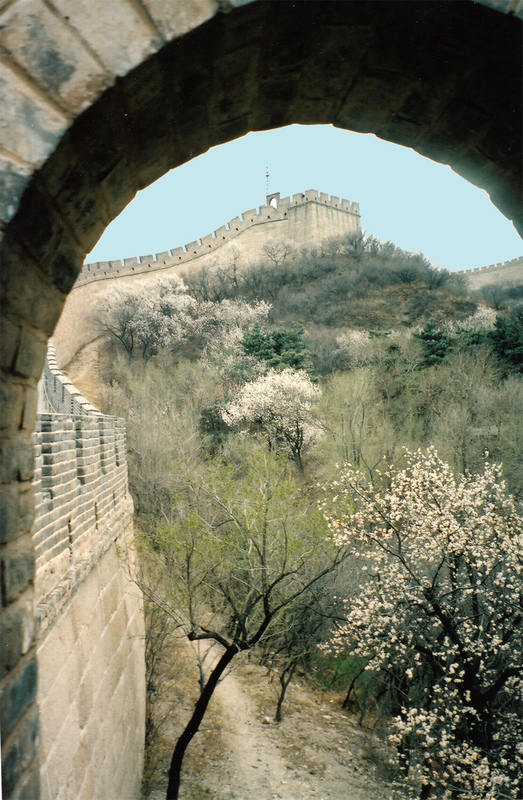 In the same light, we would do well to view China – and many other countries – by the length and richness of their histories, as opposed to or at least in addition to the narrow view we hold from our own lifetimes. If nothing else, there are the lessons that empires rise and empires fall … and empires rise again. Lessons that the world’s youngest empire might do well to take to heart and learn from. 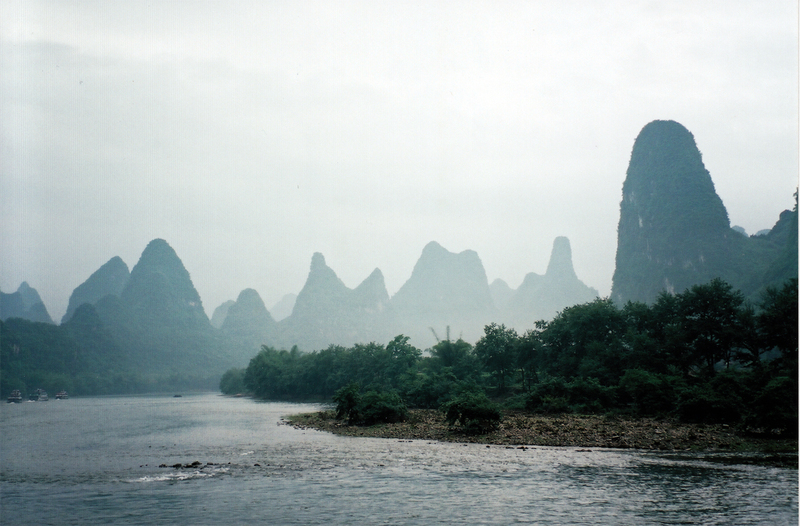 We visited China back in 2006, enjoying a few fascinating weeks with good friends as part of an organized tour group. It was an eye-opener to see not just the tried and true – and amazing – tourist destinations, but also the extraordinary building and infrastructure projects throughout the country. As a retired computer science professor, I’ve taught many, many students from China who were in Canada to get the training they could not get at home. By 2006, it became pretty darn clear that this was not going to be the situation for long. Even when driving in our coach from our hotel in X’ian to the site of the absolutely extraordinary Terracotta Army mere miles away, we passed not one but two brand new universities, each with student enrolments of 10-20,000. Each airport we were in was new, all the airplanes were new, the dam project on the Yangtze River was a marvel of engineering, and on it went. The scale and scope of building and ingenuity in both China’s past and its present are immense, not to mention the energetic vibe of their equally immense and enterprising population. Many, many significant challenges, for sure, but also many, many significant opportunities. We in the West view the rest of the world through a very Eurocentric lens. It would serve us well to learn more about the history of others – and to appreciate those histories fully; this should include the social history of others, not simply relatively recent military and economic history, and not just Eurocentric interpretations of that history. That does not serve us well. These articles in the New York Times are a good starting point. Iron smelting 1050 – 256 B.C. This list does not include the invention of silk cultivation and production, which is thought to have started in China in around 3000 BC. The overland Silk Road, which enabled trade between China and the Mediterranean and points in between, brought the highly prized silk to Europe, with China maintaining a monopoly on the secrets of production for nearly 3 millennia. 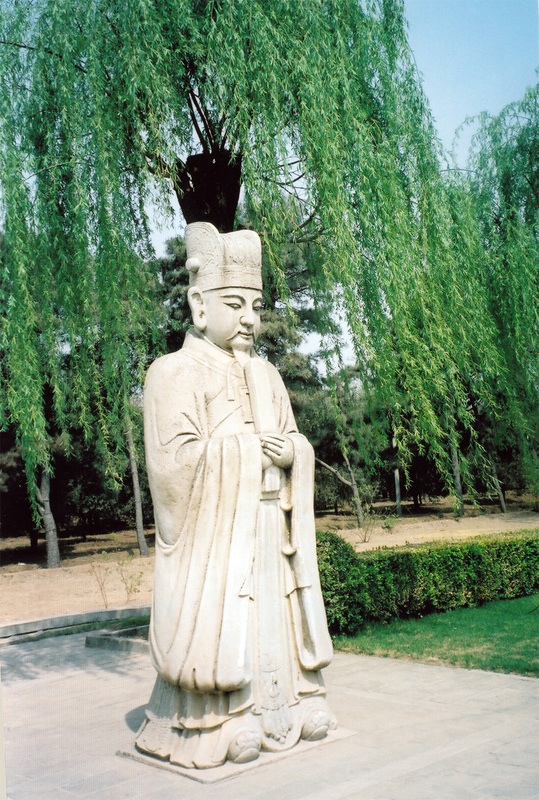 2205 – 1575 BC: The Xia Dynasty becomes the first dynasty in China. A government census is taken in 2 AD. 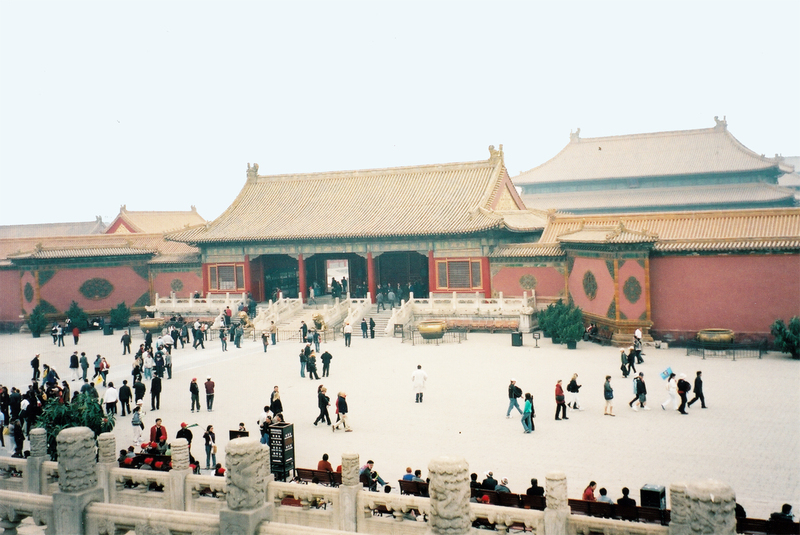 The size of the Chinese Empire is estimated at 60 million people. 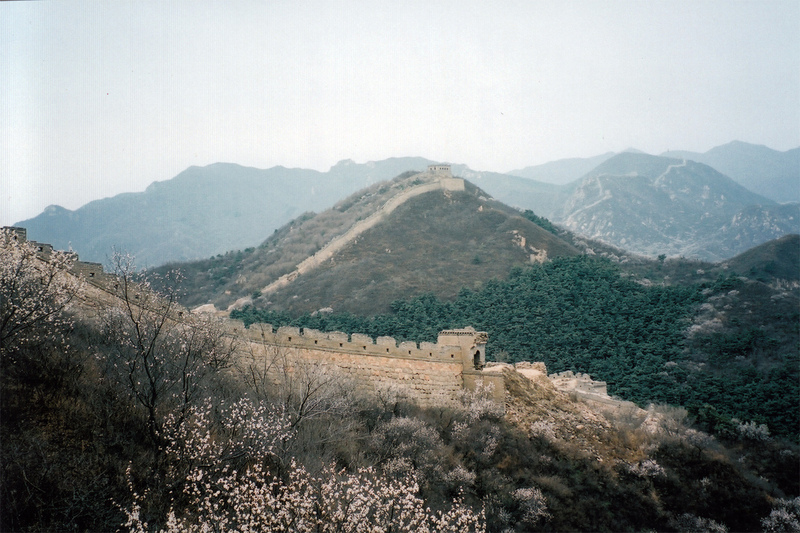 Great Wall – 771-221 B.C. 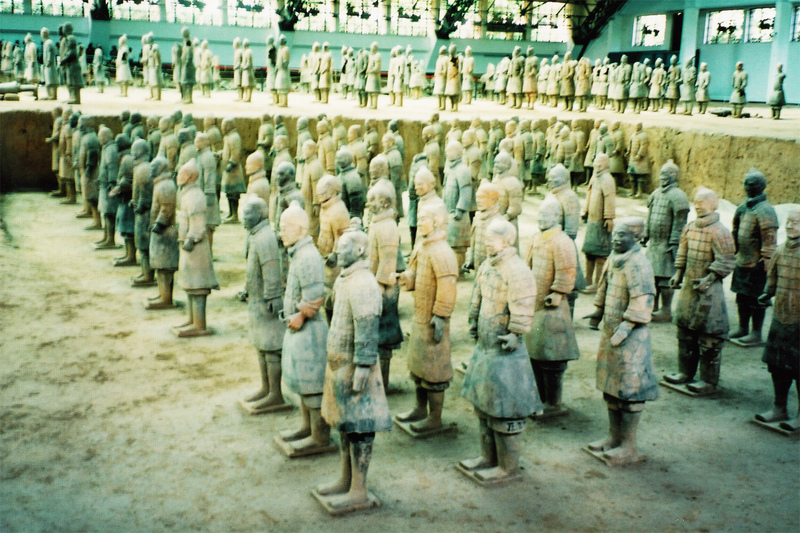 Terracotta Army at X’ian – 210-209 B.C. I wish it were clearer. Each face and costume is unique, and there are thousands of them. A few of the hundreds of horses, some to pull 130 bronze chariots. A work of Mother Nature, and simply awe-inspiring, even in the rain. This entry was posted in History and Politics, Leadership, Travel and tagged China, empires, Eurocentric history, history, innovation, lessons from history, longterm view, New York Times, perspectives, travel. Bookmark the permalink. I haven’t been to China yet. There’s a part of me wonders if I will disappointed by its breakneck speed for car-crazy culture, environmental violations or at least, bad air in some big cities now…etc. I wish I had gone 15 years ago. China wants to dominate the world economically. It’s quite serious. https://www.weforum.org/agenda/2016/06/why-china-is-building-a-new-silk-road/ and ruthless. All of this must be counterbalanced by truly innovative, creative and hard work. Well, the sad reality is that there are so many people traveling these days, including in Europe, that there is congestion and long lineups everywhere. Fifteen years was better almost everywhere! But in China people didn’t have money for cars for a long time. Now, there are 300M registered vehicles in a country with 1.4B people (China) and 270M registered vehicles in a country of 325M people (US). So we can’t really call China car-crazy. Polluted because of dirty fuel in industry – and from an increasing number of cars – yes. But ironically, it’s now the US govt that’s undoing all kinds of environmental regs and China that’s working on tightening up regs. And, yes, they do want to dominate economically, just like the US does. It’s a fascinating place. Thanks Jane for your as ever insight and thoughtful prose. I look forward to all the NY Times articles. Thanks, Wayne. One can’t help but think that the US is choosing isolation and/or go-it-alone at an inauspicious time in history. Ironically, China has made that same decision in past centuries, and never to their advantage. Extraordinary list of achievements there all right Jane. Us Westerners tend to think we discovered and invented everything. I guess we all grew up with a limited and selective view of the world, depending on what it took to pass various exams. The lazy ones (i.e. most of us) continue to hold those truths as fact. Thanks, Jane. We recently saw an exhibition in Liverpool, with a few of the Terracotta Warriors and a good overview of their historical context. Superb exhibition and reinforces your point that we need to get away from our simplistic Eurocentric perspective on history. Aren’t they simply amazing? They are displayed very effectively in X’ian in an enormous structure/building with lots of glass, providing plenty of light. 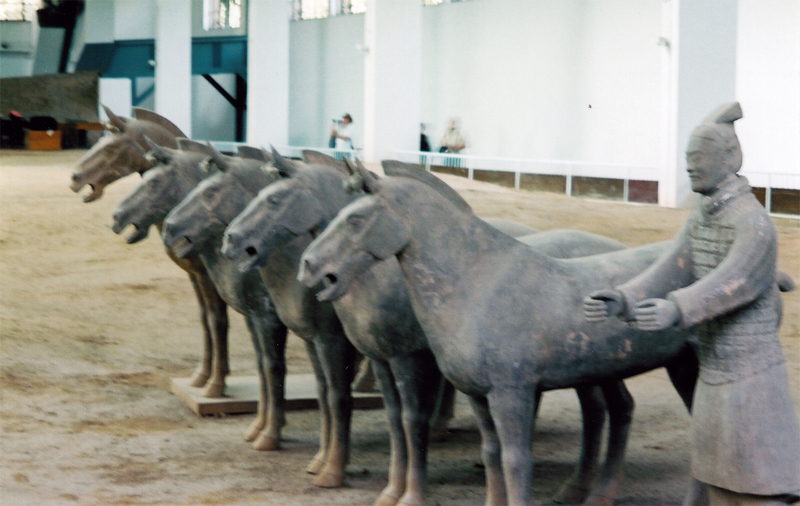 And what’s on display is just a small fraction of the 8000 or so soldiers and hundreds of bronze horses and chariots. The technology, skill, and artistry involved is astounding. And to think that all those soldiers were originally painted in a variety of colours to boot! Thanks Jane. Your topic is timely for me as I have my first-ever trip to China booked for next year. You will love it. There is so much to see and absorb.